Welcome to my new blog page for Gourmet Memoirs! I am restarting this blog from scratch using a new domain. I love creating memories of friends, family, and life through food. I love to eat, love to cook, love to cook with others, and love to share food with family and friends. 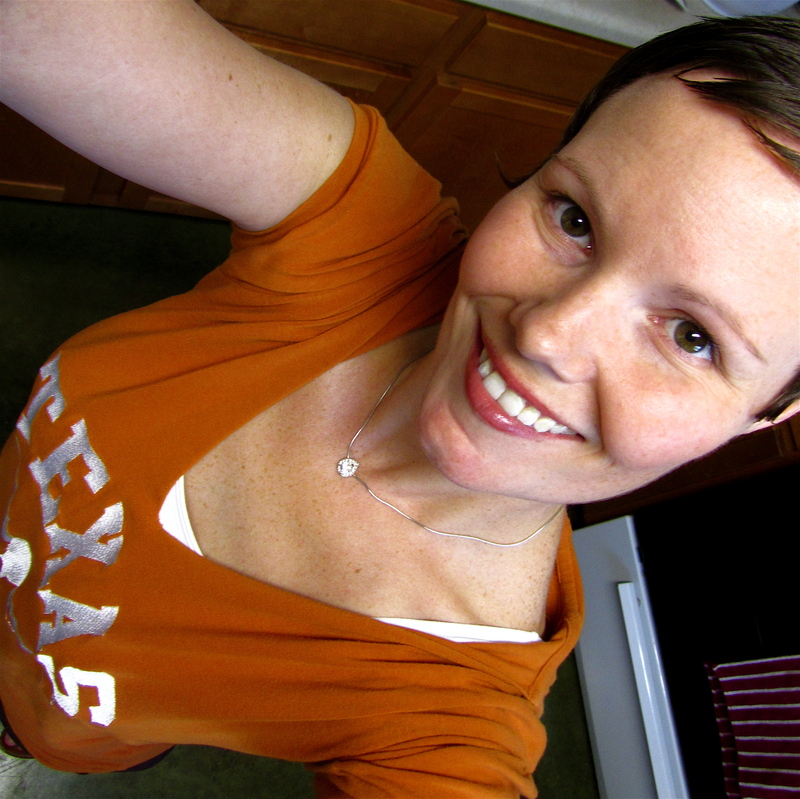 So many of my fondest memories are spending birthdays and holidays gathered around food, or spending an afternoon in the kitchen with my stepdaughters helping me make dinner or a special dessert, or preparing feasts for get-togethers with our friends or on game day (Hook ‘Em Horns! and Go Cowboys!). My other passions are reading, jogging, and yoga. I am not a nutritionist, registered dietitian, personal trainer, or yoga specialist. I am just a busy woman juggling my career, being a wife and stepmother, and exploring how to make myself healthier, body and soul, through food, exercise, meditation, and spending time with my family and friends. I invite you to join me on my journey of gourmet memoirs. Feel free to leave comments and let me know what you think, recommend a recipe, book, or yoga pose, or just to say hi!